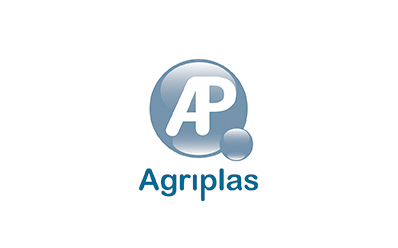 Agriplas designs and produces a wide range of plastic packaging materials for use by professionals working in the chemistry, food production, detergent, health and lubrication sectors. 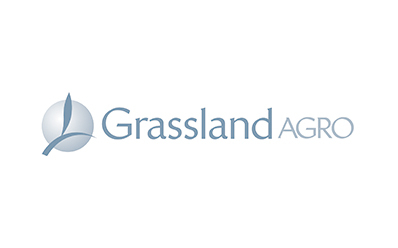 Irish brand Grassland Agro provides customers with a full range of fertilizers, while also selling mineral blocks for animals and biostimulants. 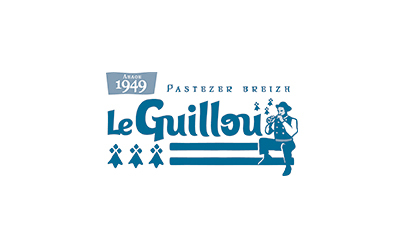 Le Guillou is a patisserie brand that produces Breton sweet treats such as biscuits, crepes, kouign amann cakes, etc. NUWEN is a Groupe Roullier subsidiary and international specialist at the service of manufacturers. The company negotiates and produces mineral raw materials and functional ingredients in the domains of nutrition, well-being and the environment. 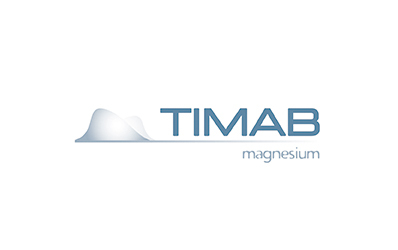 TIMAB Magnesium is a provider of magnesium-based solutions for agricultural applications (animal and plant nutrition), as well as magnesita for industrial and environmental applications.